Recently, Nvidia, in its Financial statement revealed that it had made a $602 million of crypto-related revenue. But as per a report published by Markets Insider, the company has made around $1.95 billion in revenue from its crypto business. 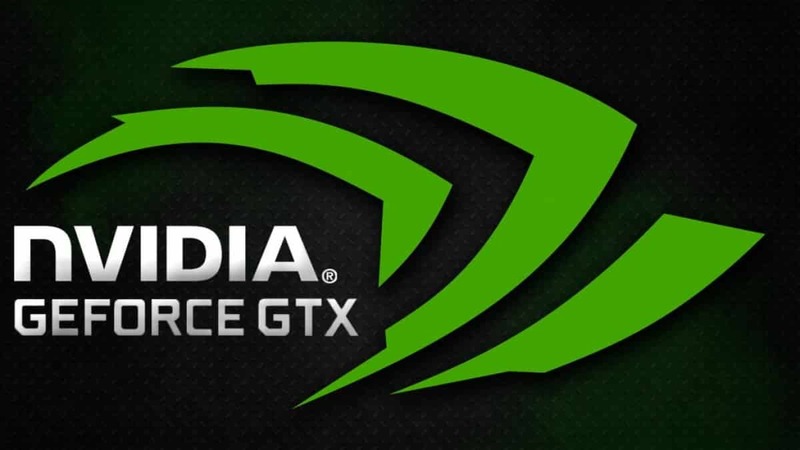 Mitch Steves also stated that the revenue which Nvidia has earned by its crypto mining equipment manufacturing business from April 2017 to July 2018 is predicted to be around $2.75 billion. But such a figure has not been confirmed yet. He also opined that the company has control over around 75 percent of the GPU-related crypto mining market or probably the complete GPU market along with AMD. Colette Kress, Nvidia’s chief financial officer (CFO), said the investors not to anticipate any revenue pertaining to its crypto business during the release of its third quarter results in 2018. During that time, the stock price of the company fell as it announced the closing down of its cryptocurrency venture. However, various analysts have attributed the fall by around 85 percent in the cryptocurrency market as the reason for the fall in the performance of the company during the last five months. The speculation on attributing the reason on the drop in the performance of the company to the drop in the crypto sector further got intensified by Kress’s statement which he made in August with regards to the closure of its crypto related business. The latest report released by RBC gives a different picture altogether. It declared that the company’s relationship with the crypto market is much deeper than what it was presented like in the last year. However, if we look at the stock price of Nvidia Company from January 25 to January 29, we can notice that the price has dropped by around 18 percent from $160.15 to $131.6. This is the first time when the company has witnessed such a sharp fall in its share price in such a short duration. The views of the analysts have changed in the last one month who believes that the reduction in the demand with respect to Nvidia’s GPUs has affected the firm’s performance in a negative way leading to the drop in the company’s value rather than attributing such drop to the crypto world. 1. The maximum PC games which are popular enough are not concentrated on the graphic designs. 2. Gamers are not upgrading their GPUs as regularly as they used to do it previously. 3. The latest GPUs do not possess exciting features. The most hunted out GPUs in the market today are GTX 1060, GTX 1050 Ti, and GTX 1070 as per the opinion of Newzoo – a games, esports, and mobile market research firm. The drop in the Nvidia’s high-end GPU’s where it had a stronghold can also be attributed to its own strategy of coming out with a low-end GPU. In its rush to push AMD, one of the leading graphics card manufacturers, out of the low-end GPU market it started concentrating on the low-end GPU market and though it even succeeded to take control over it but in the process lost its market in the high-end GPU sector. Further, Nvidia is not only the only company which has been struggling in the market. Other graphics card manufacturers such as AMD and smaller GPU makers have also illustrated the worst performance during the last quarter of the previous year.